Real bourbon fans often get caught up in the booze bounty served up in our state and can’t seem to settle on a favorite. So for the sake of research, they like to drink them in flights. 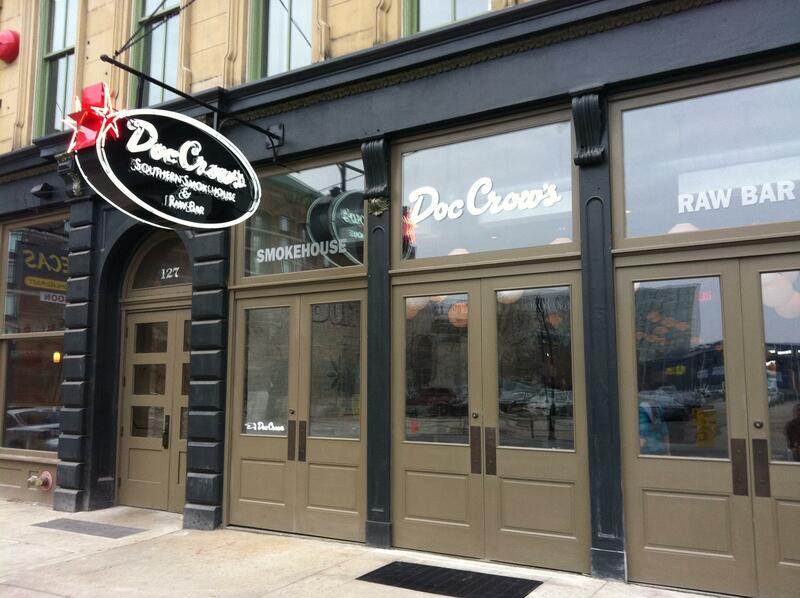 Doc Crow’s is helping out in that area of research with the launch of Fall Flight Nights on Tuesdays (from Sept. 10 to Nov. 26), when the bar will focus on a different bourbon distillery. According to a news release, for $30, guests will receive a flight of four bourbons and an Old Fashioned cocktail made with their favorite bourbon from the flight. On those evenings, the featured bourbon distillery will send a representative to discuss their products with participants. Fall Flight Nights run from 6 to 8 p.m. in Doc Crow’s bar and tavern areas only. For more information or to make reservations, contact Doc Crow’s at 502-587-1626. Future dates to be filled in as soon as possible.